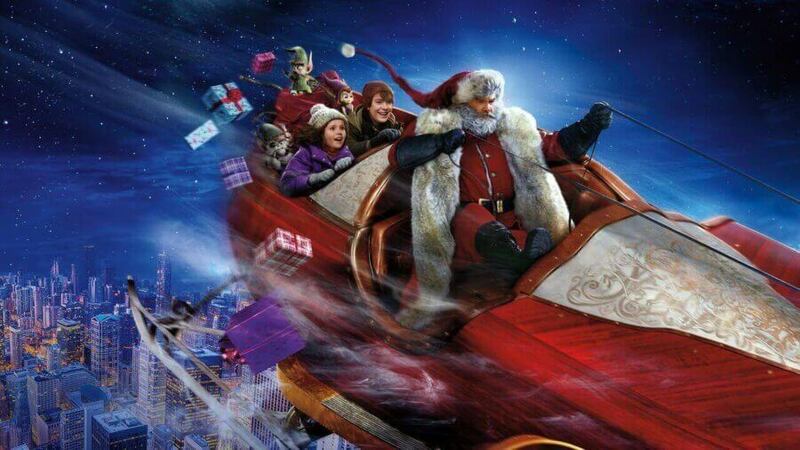 The Christmas Chronicles is out now on Netflix worldwide starring Kurt Russell as Santa Clause. 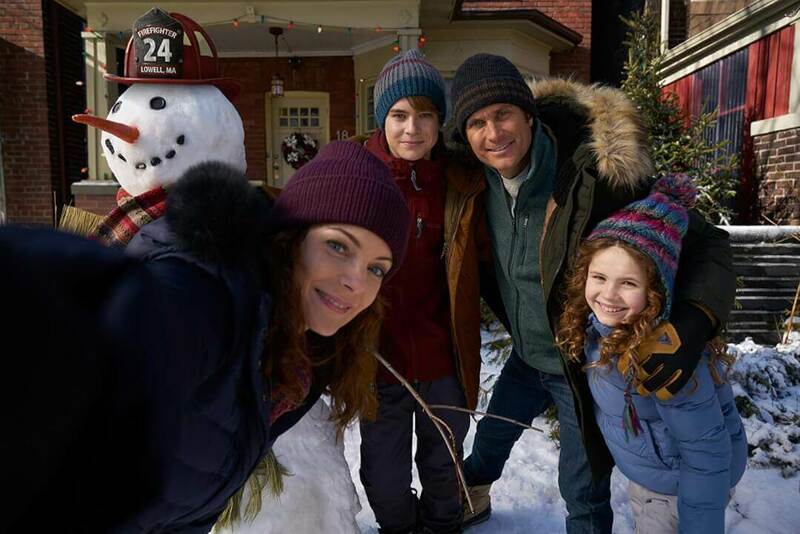 Here’s everything you need to know before and after you watch Netflix’s latest Christmas movie, The Christmas Chronicles. Clay Kaytis is behind the movie who’s been involved in mostly animated movies in his career. His last big movie was as the director of The Angy Birds Movie. He’s also had direct involvement in Frozen, Wreck-it Ralph and Tangled. It’s Christmas Eve and a brother and sister are staying up late to catch Santa on an old VHS tape recorder. What happens next takes them on a globe-trotting adventure to save Christmas. The Christmas Chronicles is quite possibly Netflix’s best effort at capturing and emulating a classic Christmas movie. It’s designed for kids but thanks to Kurt Russell’s convincing performance, adults alike will enjoy. The upgrades and enhancements given to Santa to bring the figure into the 21st century are fun and creative. Those combined with believable and excellent CGI makes for a visual spectacular. Clay Kaytis’s previous work at animated studios pays dividends throughout with charming sequences and character designs being akin to what you’d expect from the likes of Disney or Dreamworks. Our biggest gripe is with Teddy’s character but gets better as the film progresses. He’s a typical stereotype at the beginning of the film that verges on nasty. It’s also a Christmas film with its finger on the pulse. From the little elves doing the floss dance, Santa screaming “fake news” and Chicago being over-run with crime. To summarise, this is Netflix’s best Christmas movie. It’s also probably one of the best Christmas movies in recent years. The majority of the main cast have actually been in Netflix Originals before. Darby Camp recently played a role in Netflix’s reboot of the movie Benji and Judah Lewis starred in last year’s The Babysitter. Wait, was that Steven Van Zandt? Yes! You may have spotted Steven Van Zandt’s cameo in the prison. He plays Wolfie in this movie but is more commonly known for his role in one of the first Netflix Originals, Lilyhammer. Throughout the movie, we learn more about the father and how he perished. At the church, Teddy reveals that Doug perished when saving someone in a fire. What language did the elves speak? Goldie Hawn who’s known for ‘The First Wives Club’, ‘Overboard’ and ‘Death Becomes Her’ features briefly at the end. The song played by Little Steven and Kurt Russell has yet to be released seperately. We’ll let you know if and when that’ll happen. 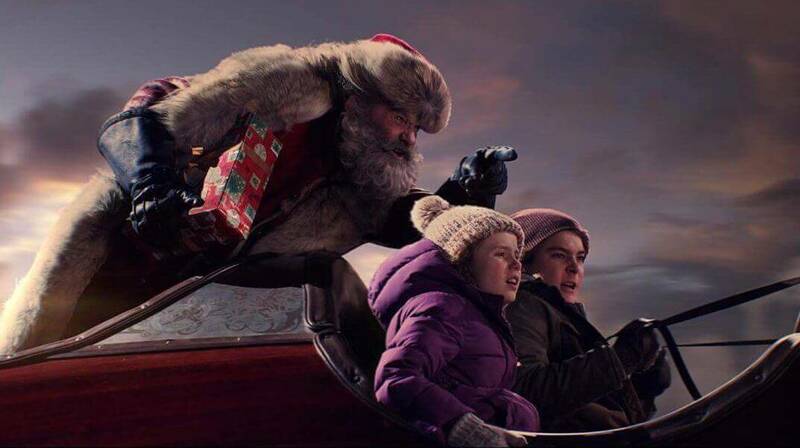 We really do need to see more of Kurt Russell as Santa but sadly, the story wrapped up quite nicely with Santa and Mrs Claus settling in to rewatch the night that was. We don’t believe there’ll be a sequel. The good news is that Netflix has plenty more Christmas movies in its Original library to enjoy this year. Beyond that, we’re going to be covering the best Christmas movies that aren’t Netflix Originals soon. What did you think of the movie? Let us know in the comments. Previous story Is ‘Planes, Trains and Automobiles’ on Netflix?